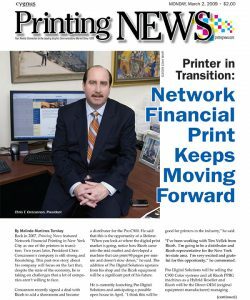 Network Financial Printing (NFP) is a boutique financial printer with a custom-built 10,000-square-foot manufacturing facility in Midtown Manhattan. 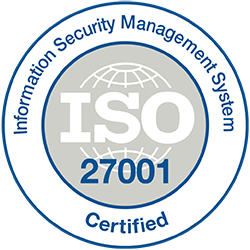 With over 25 years of experience and 24/7 availability, we specialize in confidentiality, information security, personalized service, and quick turnarounds of four to twelve hours while providing the highest level of customer service and best quality product to each of our clients. Since our founding in 1996, we have established the trust and confidence of the financial and legal communities alike. Today, we look forward to earning your business by providing the highest level of service, quality and experience. 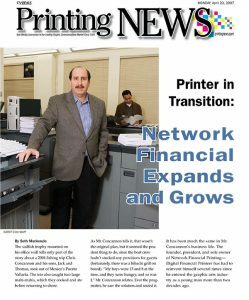 When you work with Network Financial Printing, you work with a financial printer committed to serving financial institutions. 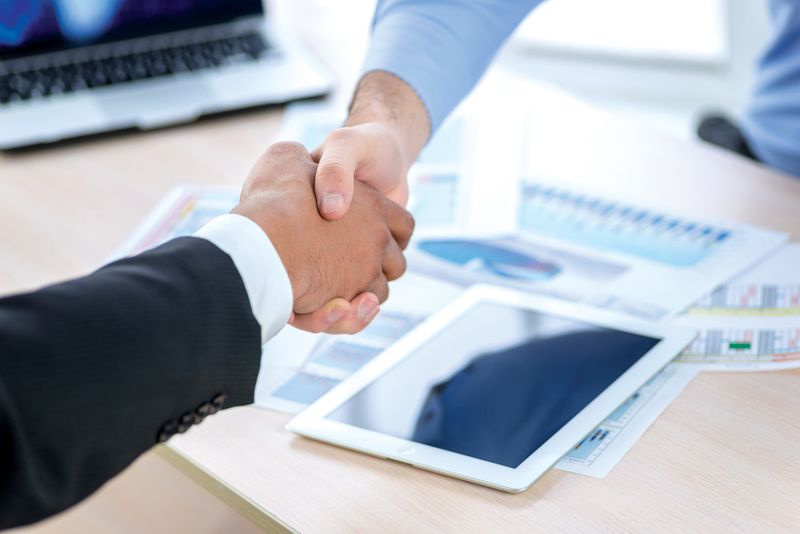 We work with Fortune 500 companies in the public and private sectors and continue to expand our services to those who seek a financial printer with a reputation of doing the job right the first time. 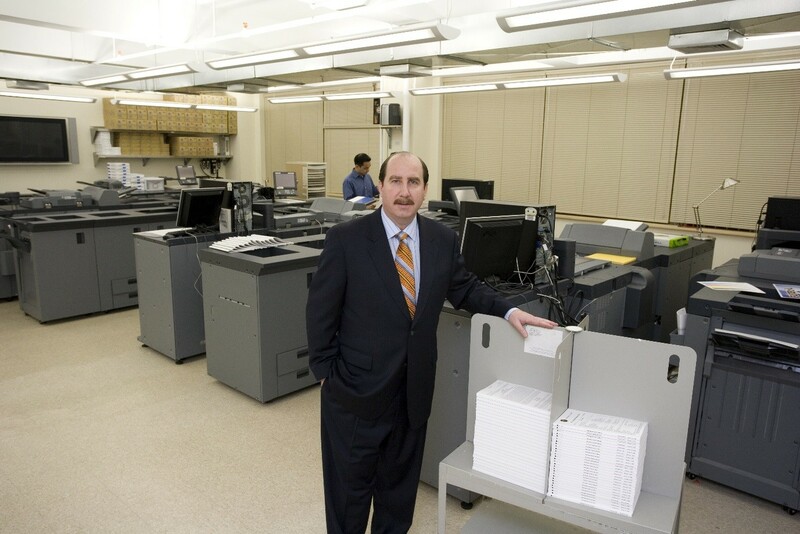 NFP is the premier go-to financial printer in New York City because We Always Have Your Back. NFP typesets, prints and electronically distributes compliance documents, registration statements, prospectuses, private placements, bank books, lender presentations, pitch books, Confidential Information Memorandums (CIMs), tender offers, mutual funds, annual reports, proxy materials, 10-Ks and 10-Q’s, as well as HTML, XML, and XBRL EDGAR filings.